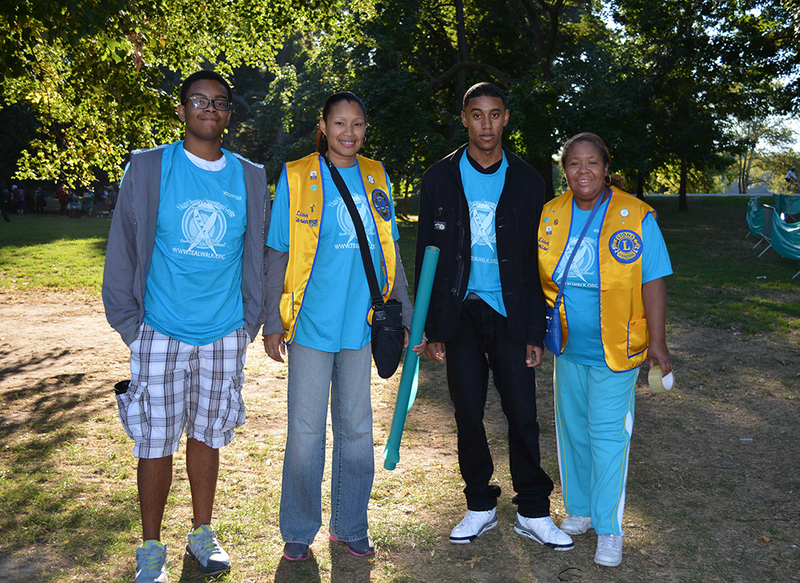 September, 07, 2013 – Flatlands Lions and Leos joined with District 20-K1 Lions to participate in the 5th Annual T.E.A.L. 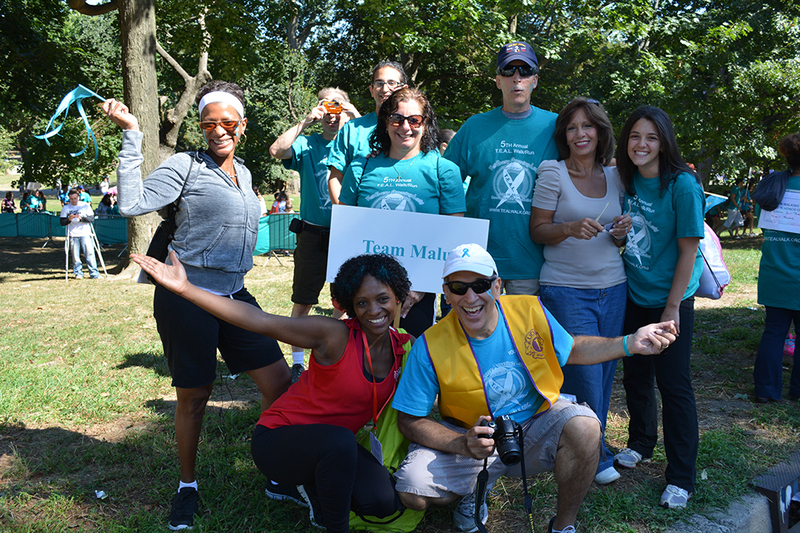 Walk in Prospect Park to support the organizations work to combat ovarian cancer and to help raise awareness about this devastating illness. Unlike last year, when storms raged through the park, the sun shone bright in a clear sky. 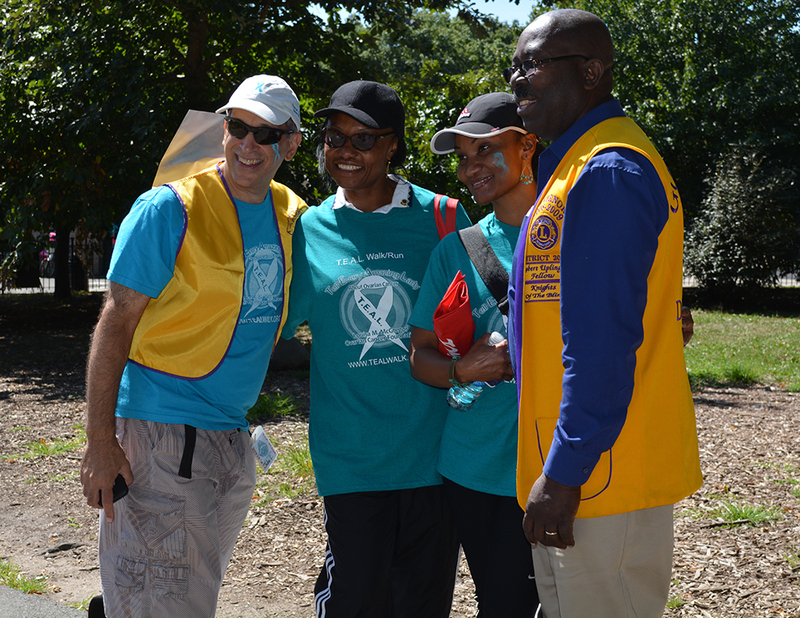 The Lions and Leos joined other volunteers, who arrived as early as 6am. 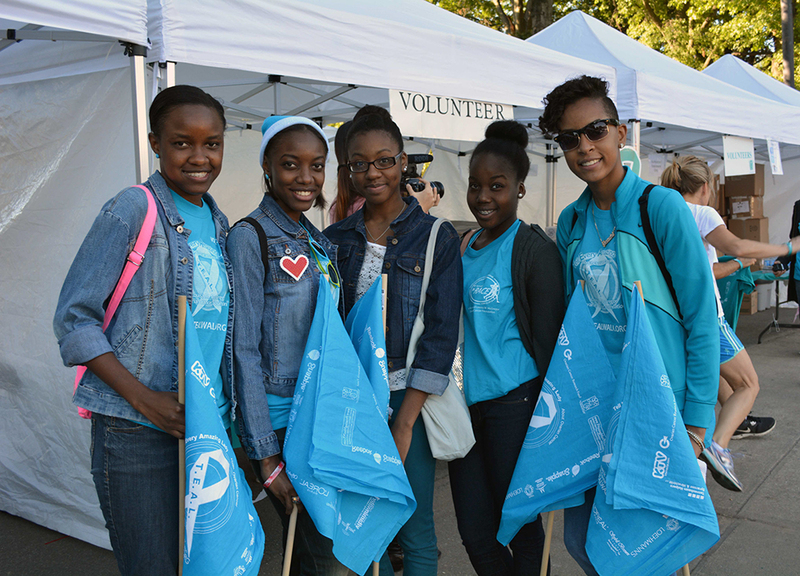 They helped with the event set-up, manned booths and registration tables, provided assistance along the walk route and walked – along with ovarian cancer survivors, families, friends and thousands who filled the park on this cool summer morning. T.E.A.L. 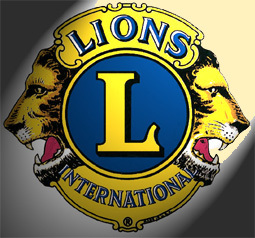 was founded by two Flatlands Lions, the late Lion Louisa M. McGregor and her sister, Lion Pamela Esposito-Amery, the organization’s current executive director, when Lion Louisa was first diagnosed with the disease. The T.E.A.L. 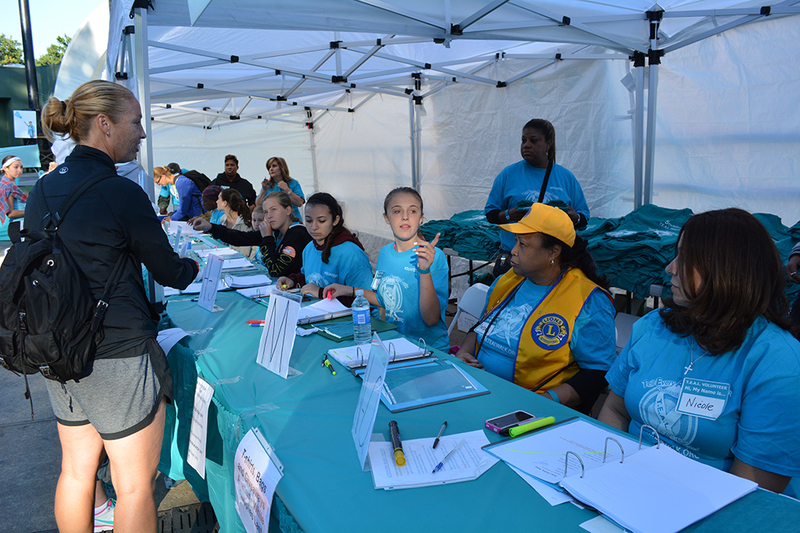 Walk/Run, a District 20-K1 event, is currently the largest ovarian cancer Walk/Run in New York City, and has raised over a $1,000,000 since 2009. 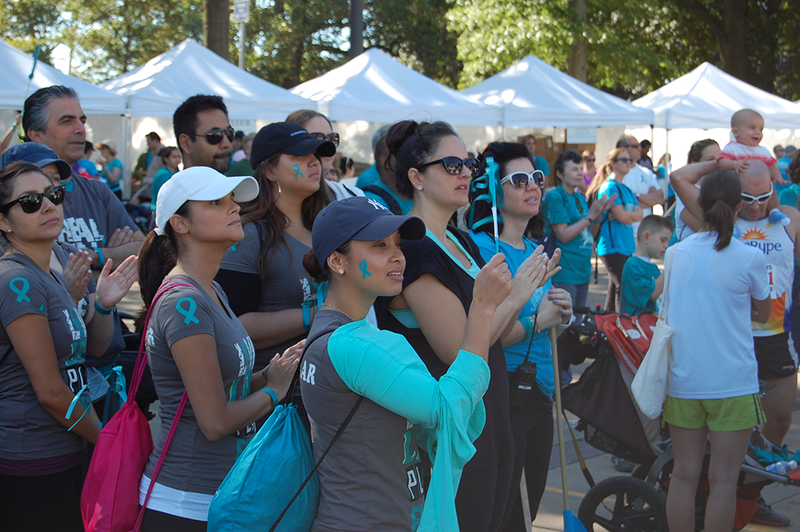 The funds raised are used to support ovarian cancer research for more accurate screening tests, to find a cure, and to spread awareness. 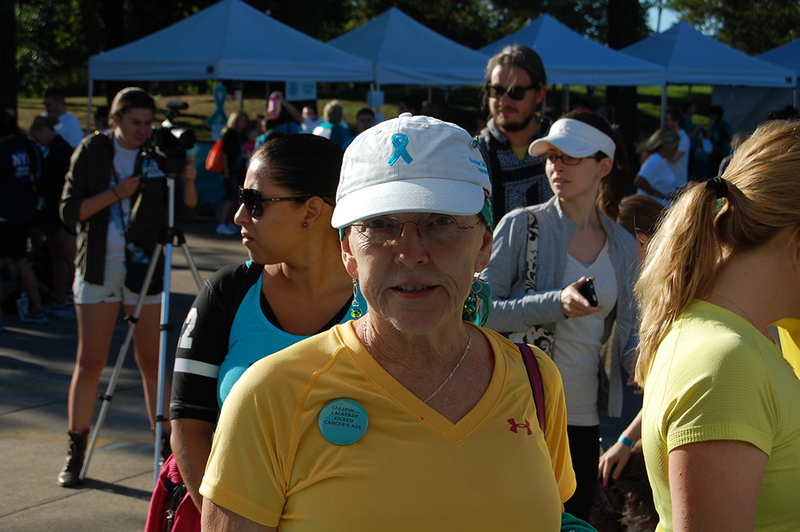 And awareness is key, because early detection is one of the most significant factors in the successful treatment of ovarian cancer. 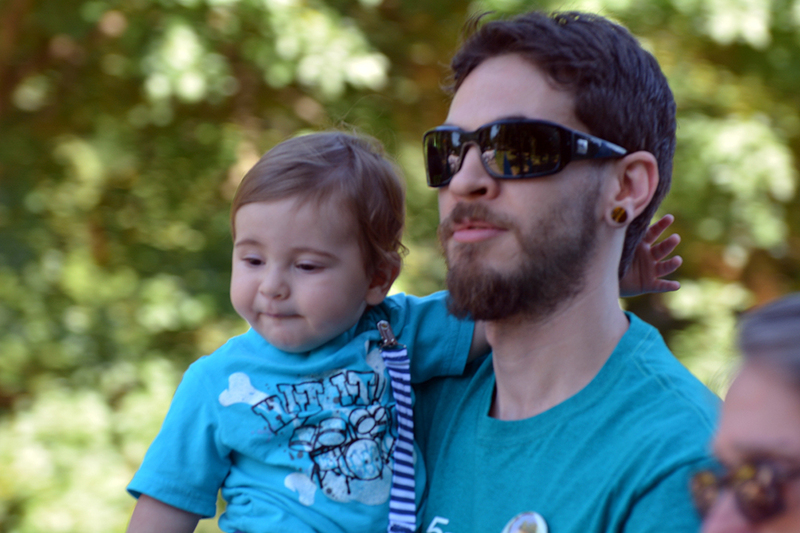 But as the stories in the park are told and retold, the theme is sadly familiar – most ovarian cancer is detected in the late stages, when the chances of a successful outcome are significantly diminished. So T.E.A.L. 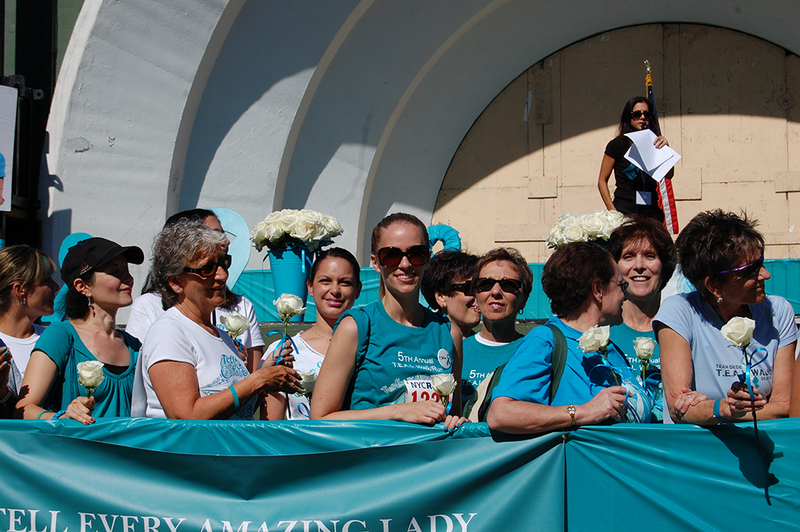 has a special mission: to “Tell Every Amazing Lady” about ovarian cancer, to spread awareness of the signs, symptoms, and risk factors of the disease. And since there is no accurate screening method to date for ovarian cancer – this kind information can help to save lives. 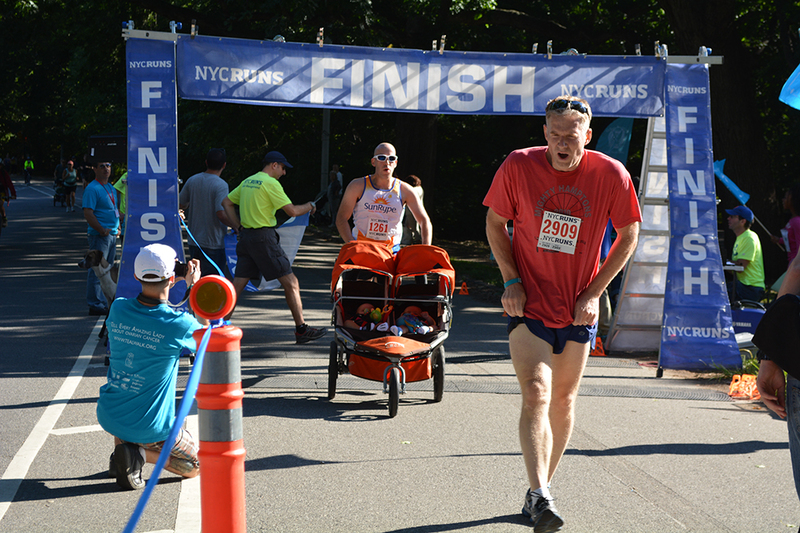 This year’s walk/Run, the largest to date, attracted thousands to the park and included over 250 participants who took part the walk’s first 5K run, held by NYCRUNS. Cheerleaders welcomed the finishers, who received 1st, 2nd and third place medals in both the men’s and the women’s divisions. And after the race, most stayed to circle the park again, with signs on their backs that held the name of loved ones, of family and friends. The runners came for more than medals or to pit themselves against the clock today – they came to join the to fight against this disease, which claims the lives of over 15,000 women each year. 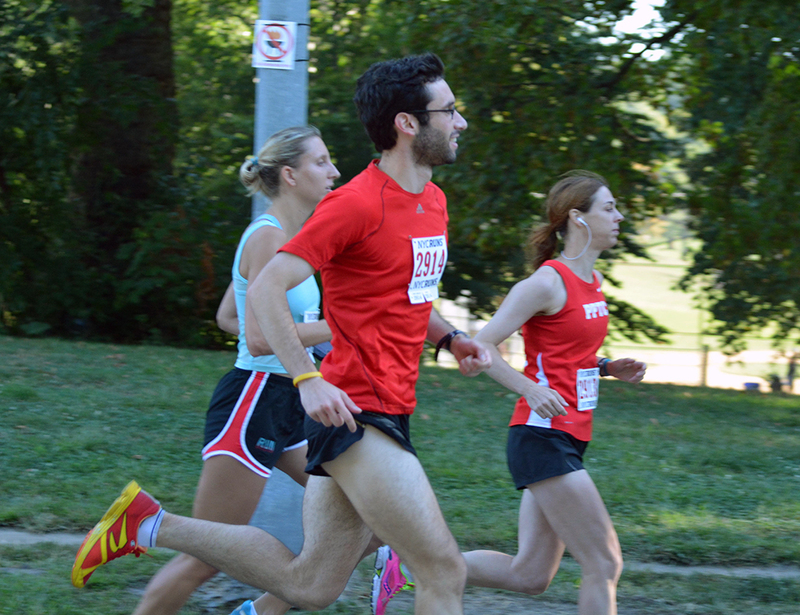 And for those runners who wore “survivor” signs, the important race was the one being fought in hospitals and laboratories around the world – the race to find a cure. As the crowd finished a “zumba” inspired stretch led by Harbor Fitness, WABC News reporter Stacey Sager, an ovarian cancer survivor, took to the stage to energize the crowd. After this almost 100 ovarian cancer survivors were given a white rose from Flatlands Lions Larry Esposito and his wife Rena, parents of the late Lion Louisa, and by her sister Lion Pamela, in a moving and heartfelt ceremony. Brooklyn Borough President Marty Markowitz, who has been great supporter of T.E.A.L. was on stage through the ceremony and presented Pamela Esposito-Amery and T.E.A.L. with a plaque. 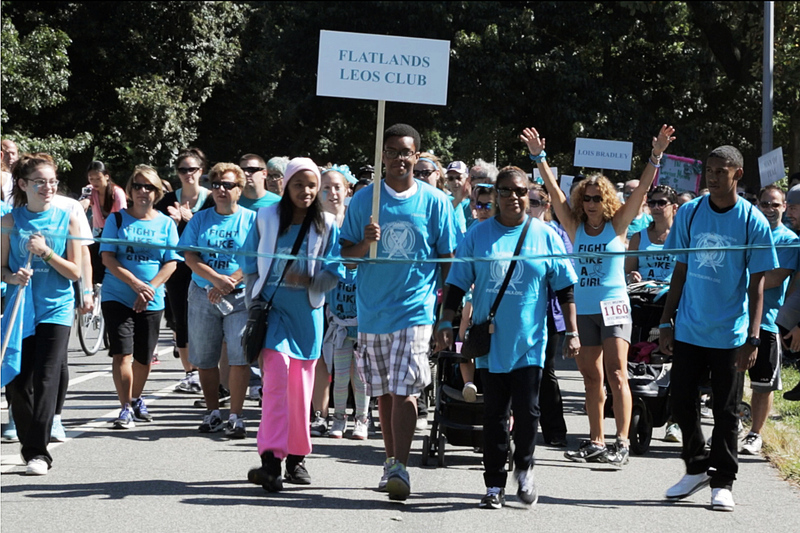 With megaphones blaring, thousands of teal clad walkers streamed out of the bandshell and began the trek through the park, holding placards with team names high in the air. There were many families, many with young children – quite a few in strollers. 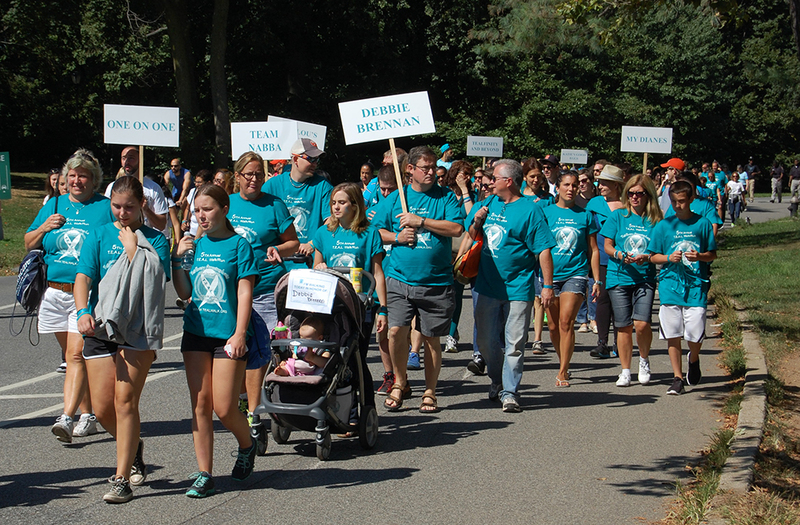 One sign proudly proclaimed ” MAN of TEAL” – and it was evident that there were many men walking in the crowd. The signs on the backs of the walkers attested to the impact this disease has had on so many families, so many spouses, loved ones and friends. This is not a solitary illness. It is borne by many and it has many types of survivors. And today, they all came out in force, to let their voices be heard and their power be felt. Special thanks to Pamela Esposito Amery , to the Esposito, McGregor, and Amery families, to all the wonderful T.E.A.L. staff and volunteers, to all the sponsors and to all who came to share in this great celebration of life.